Buñol is Tomatina’s home. Here the popular party has been celebrated since 1945, one of the most anticipated celebrations of the summer. But this town is not only the battlefield of the tomato war, it is a town that conserves an important heritage. 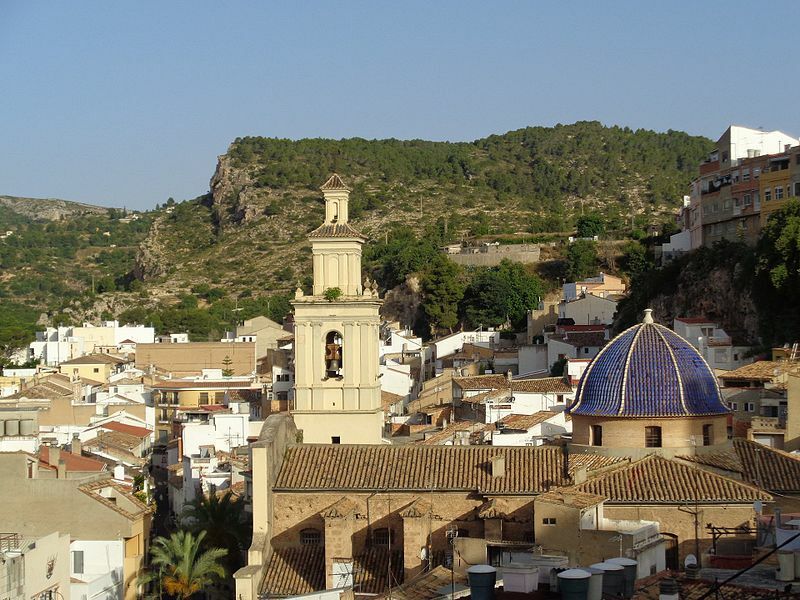 Below, you have a list of suggestions to enjoy even more your experience in the Valencian town of Buñol. If after the party, you want to know more about this town, in this section we show you can visit in the town. 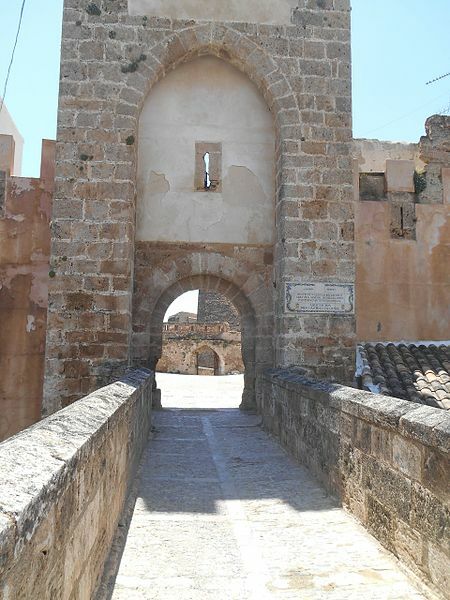 The Castle of Buñol dates from the XI-XII century, it is located in the centre of the town. Two enclosures divided by artificial pits and a small bridge 400 meters long. Around, old houses are grouped to form a small labyrinth of alleys and squares. A walk through a picturesque place, highly recommended. the most elegant of the classic style. 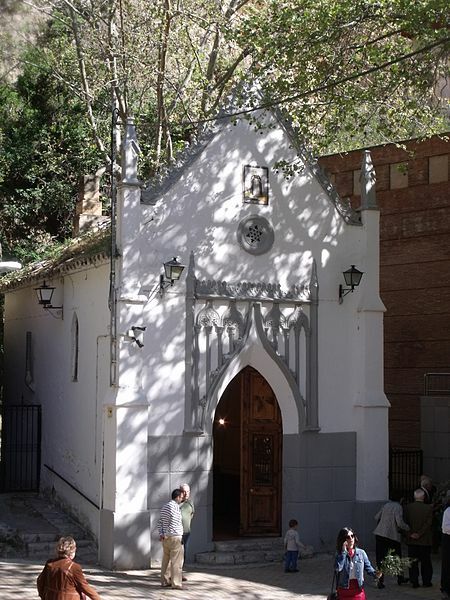 It is a small neo-Gothic temple in the middle of nature. A cosy corner, located next to a fountain, dedicated to San Luin Beltrán, adorned with a colourful ceramic panel.